Trinity: I know why you're here, Neo. I know what you've been doing... why you hardly sleep, why you live alone, and why night after night, you sit by your computer. You're looking for him. I know because I was once looking for the same thing. And when he found me, he told me I wasn't really looking for him. I was looking for an answer. It's the question, Neo. It's the question that drives us. It's the question that brought you here. You know the question, just as I did. Agent Smith: What good is a phone call when you are unable to speak? Morpheus: Welcome to the Real World! A.I. could learn more about compact space efficiency. I'm going to learn kung fu? Morpheus: Stop trying to hit me and hit me. 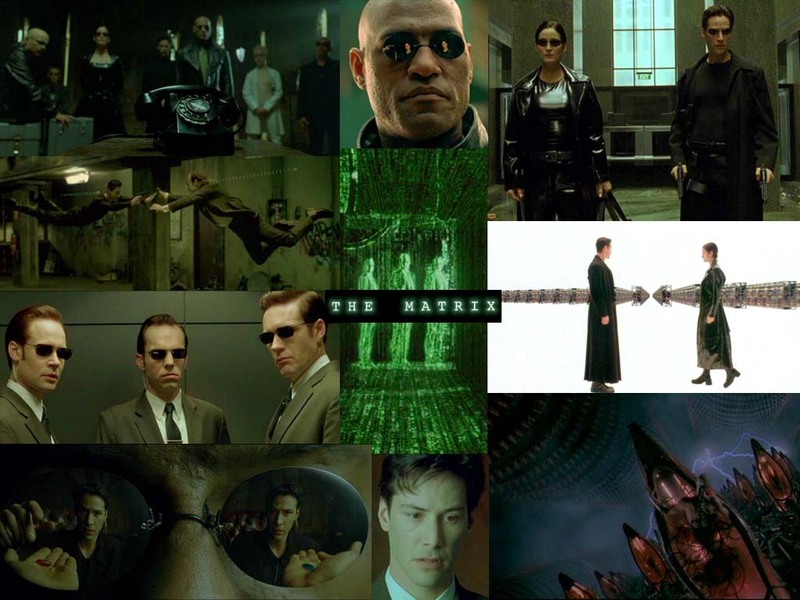 Morpheus: The Matrix is a system, Neo. That system is our enemy. But when you're inside, you look around, what do you see? Businessmen, teachers, lawyers, carpenters. The very minds of the people we are trying to save. But until we do, these people are still a part of that system and that makes them our enemy. You have to understand, most of these people are not ready to be unplugged. And many of them are so inert, so hopelessly dependent on the system, that they will fight to protect it. Oracle is in the Matrix. There is no spoon...Then you'll see, that it is not the spoon that bends, it is only yourself.